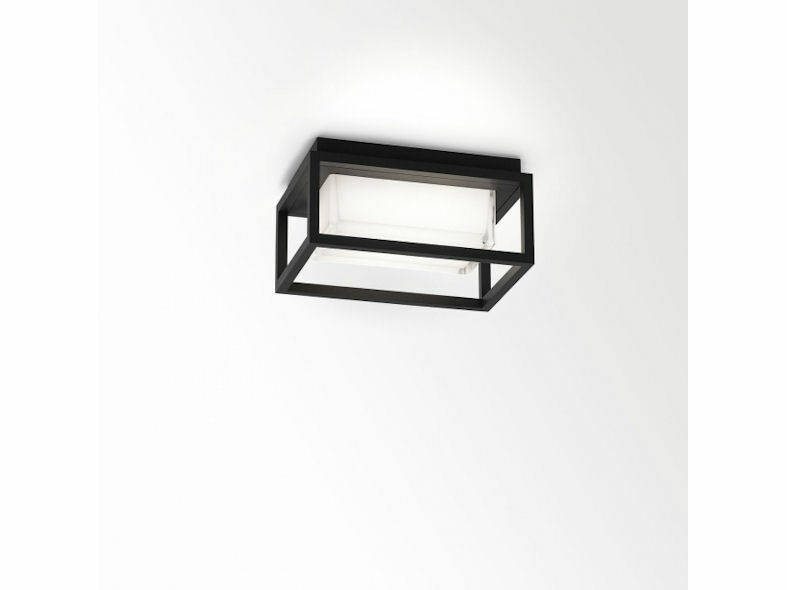 With the completely new series Montur, Delta Light offers a highly original interpretation of an archetypical concept: a light source that is contained within the framing of a 3D square or rectangular shape. 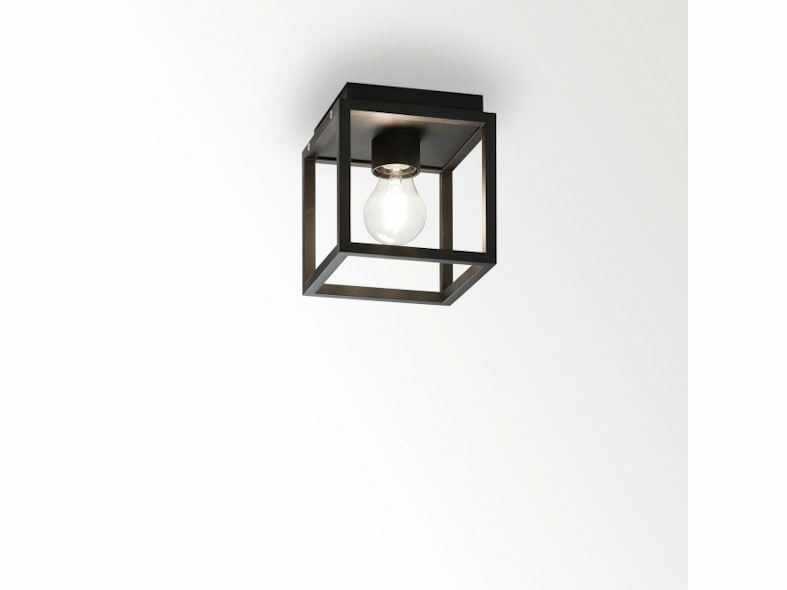 The Montur is available in indoor and outdoor versions, as a ground, wall or ceiling fixture, with LED clusters from 6 to 14 watts or filament-LED lamps with a rustic look. 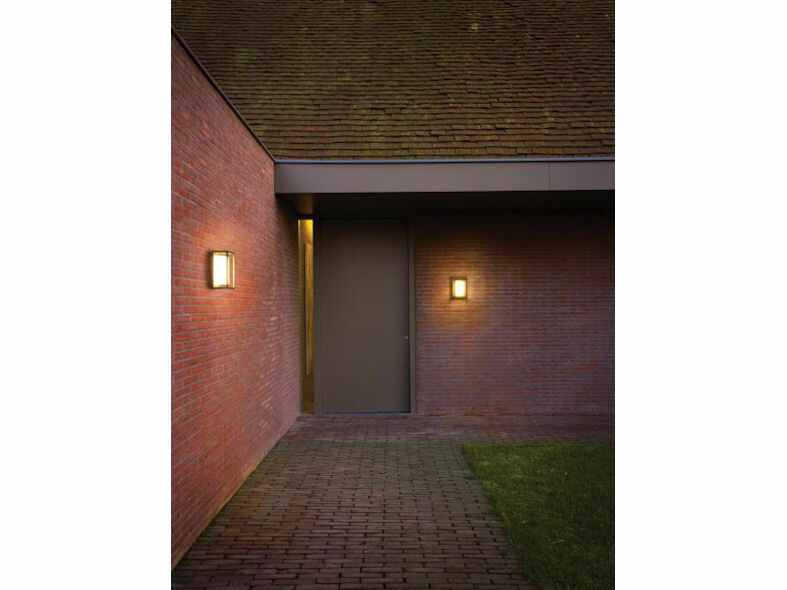 The series integrates beautifully in both country-classic and contemporary homes, and is suitable for hotels and public buildings as well. The Montur not only breathes new life into a classic concept, it also adds a detailed element of refinement. The sharply profiled framing in aluminium is utterly devoid of welding seams. 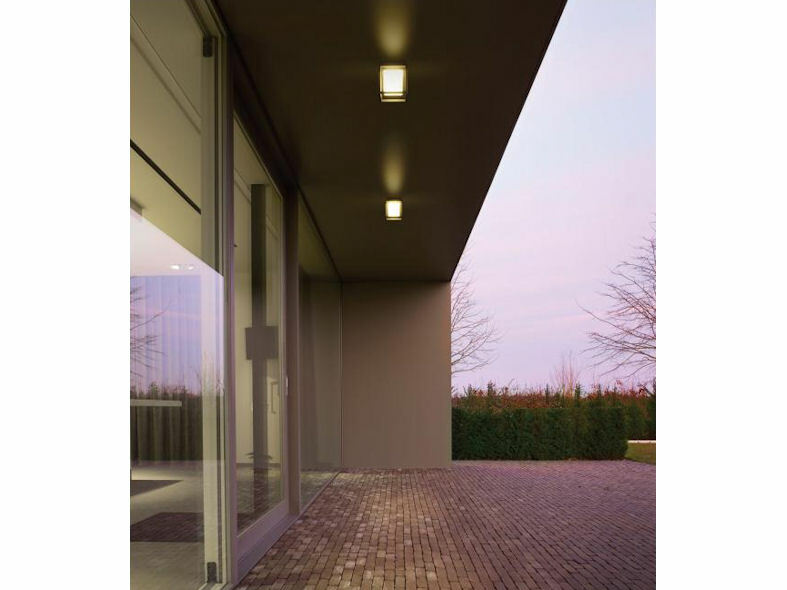 For both the indoor and outdoor versions, there is a choice of finishing with either hand pressed transparent or opal glass. 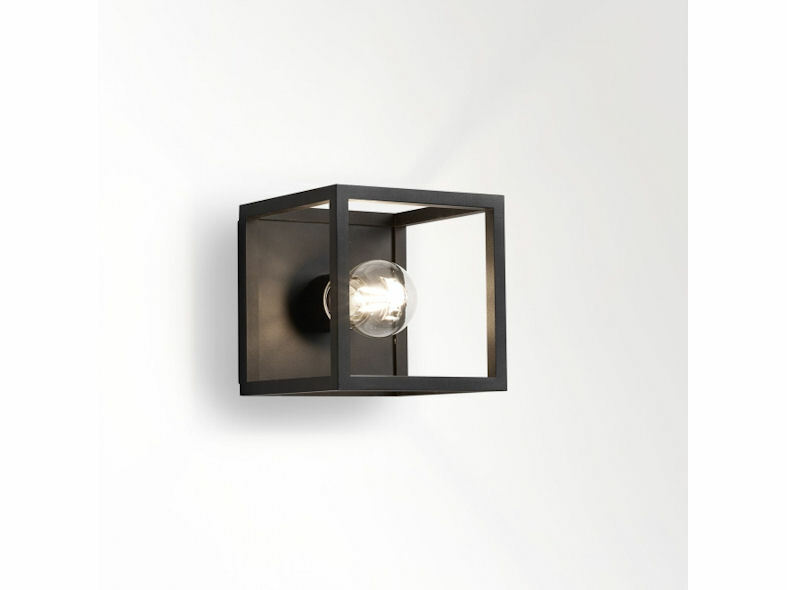 The opal glass version contains a milky, cone shaped core, with a transparent glass surface, creating a pleasantly diffused light that gives the lamp extra cachet. 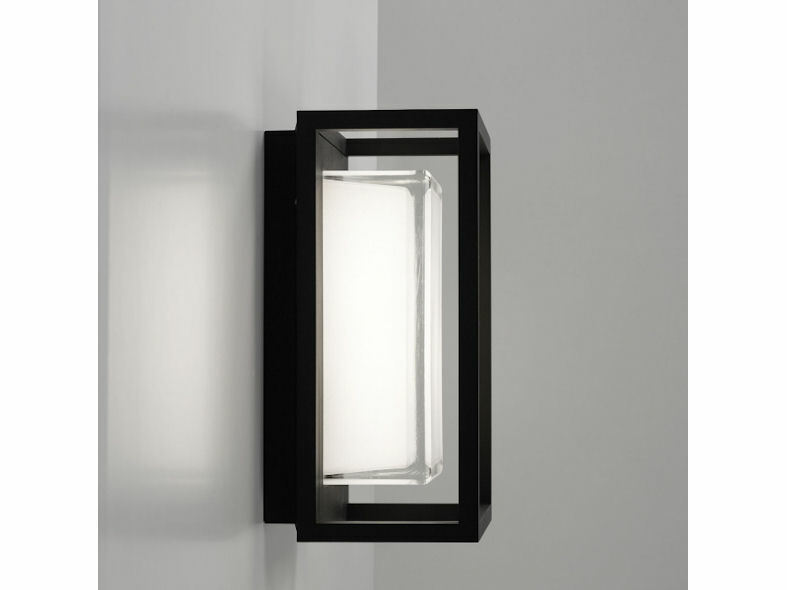 The indoor version of the Montur is also available as an open cube, with one or two bulbs, or in a rectangular shape with a powerful LED cluster concealed behind a protective cover in polycarbonate. 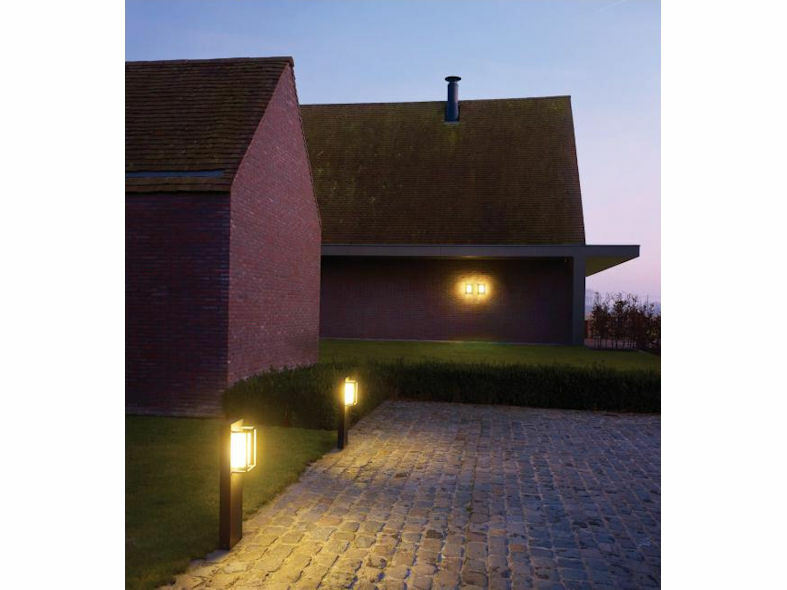 By using them as outdoor fixtures, you can extend your lighting style into the garden or parking area. 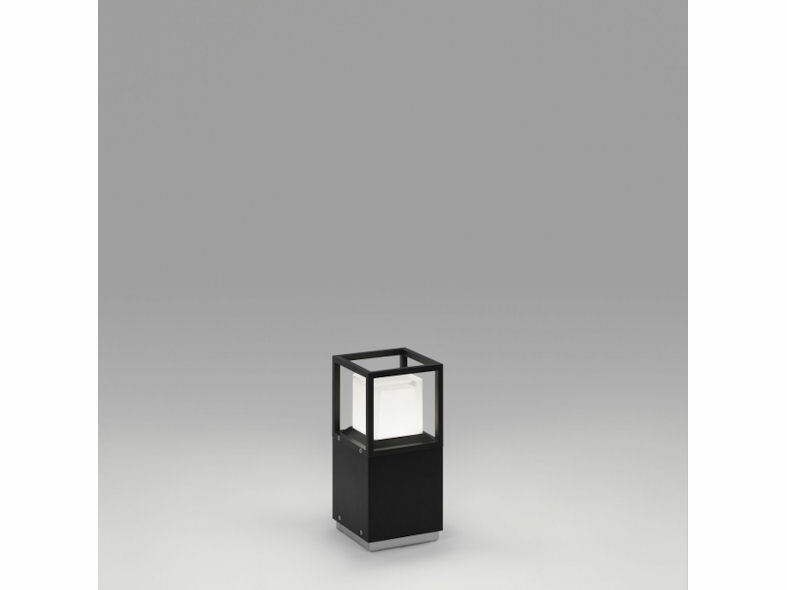 The outdoor versions are available in the same models as the indoor ones, but always feature a protective cover in glass or polycarbonate. There is also a bollard version, with a choice of various heights and colours. 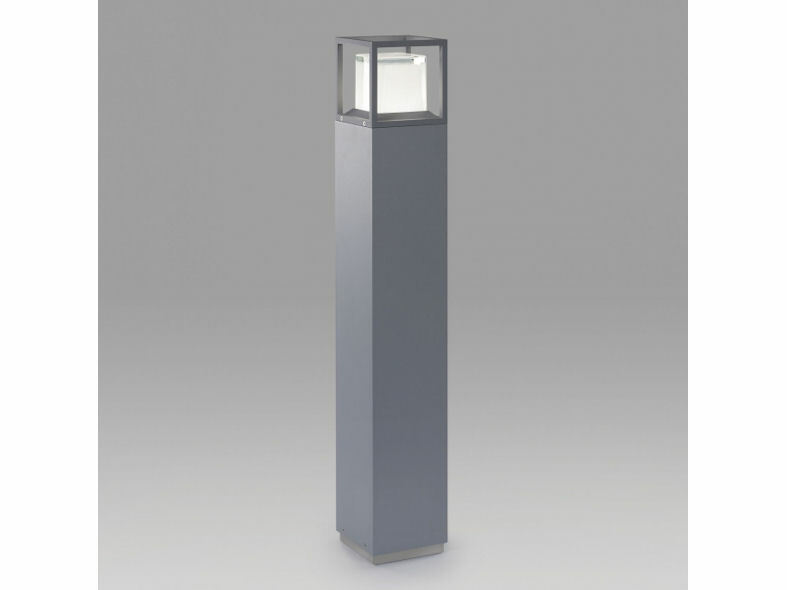 The Montur is perfectly able to withstand all weather conditions: the outdoor fixtures have a protection level of IP65.